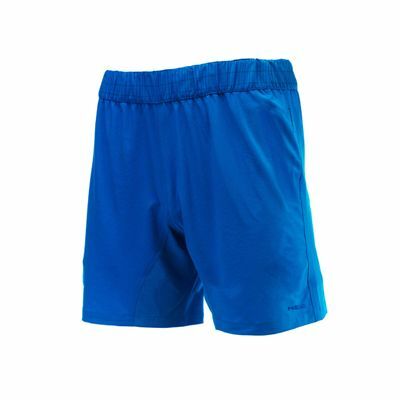 The Head Allen mens shorts are manufactured from Polyester (100%) and ensure great breathability as well as freedom of movement. 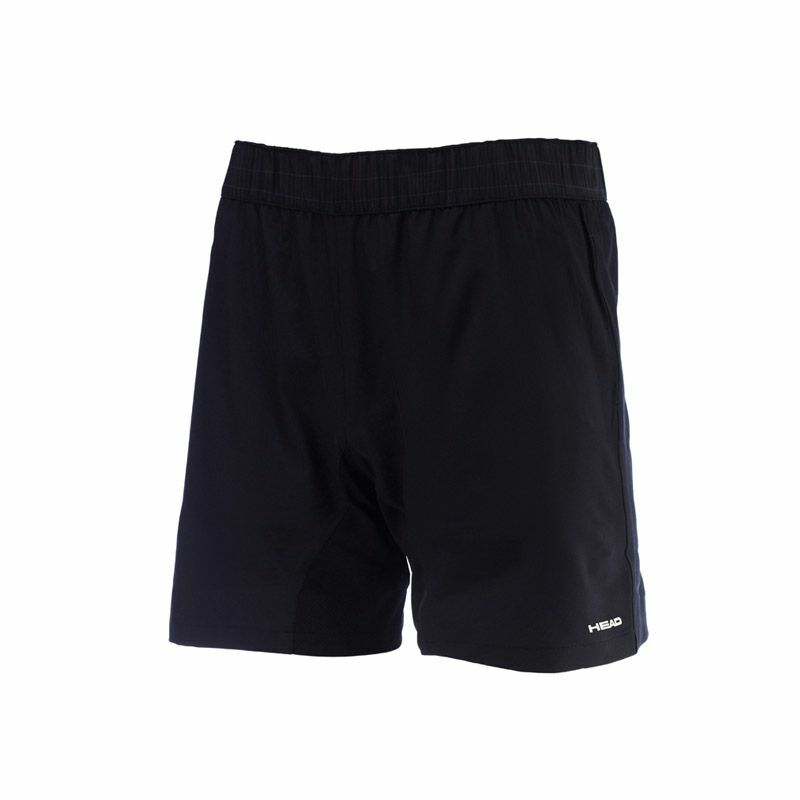 These comfortable shorts are part of the Head’s Club line and feature a subtle Head logo on the left leg. 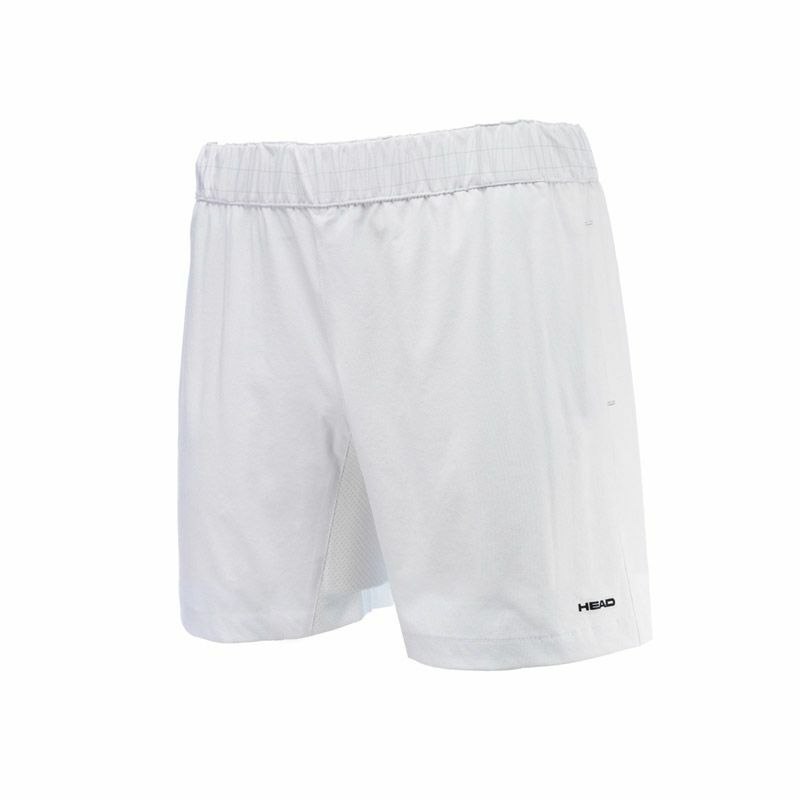 Additionally, they have elasticated waistband providing perfect fit. for submitting product review about Head Allen Mens Shorts.